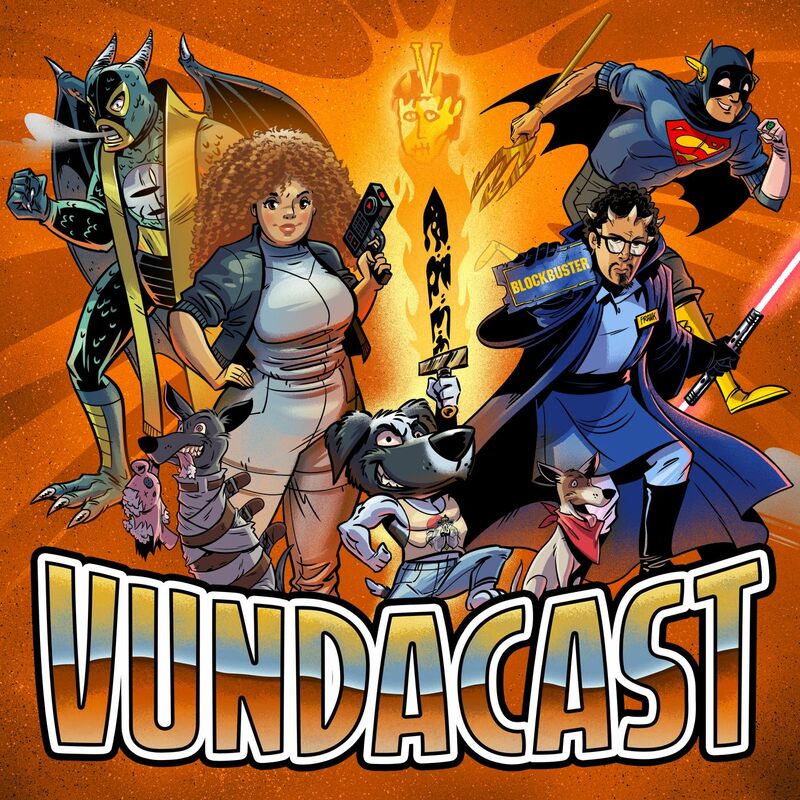 On this edition of the Vundacast Stephen and Mr J shed the shackles of the PCFC for a bold new name. DC Forever Unlimited aka the DCFU Podcast. 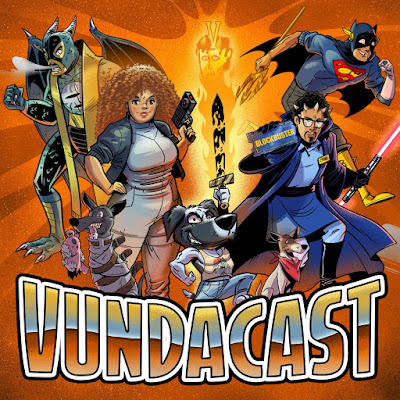 We talk mostly about Teenage Mutant Ninja Turtles though this episode.